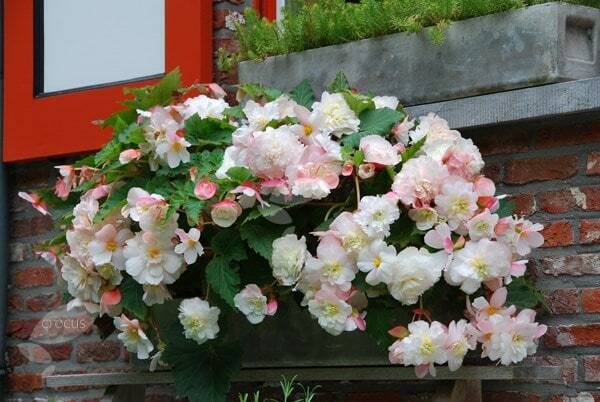 Each double white flower has a faint pink blush, which is more pronounced on the outermost petals. Forming an arching cascade of colour, it will add long-lasting colour to a partially shaded spot, particularly if the spent flowers are deadheaded regularly. First problem that they took for ever to start to bud, but when flowering the first year they were magnificent. Next year not so good though.